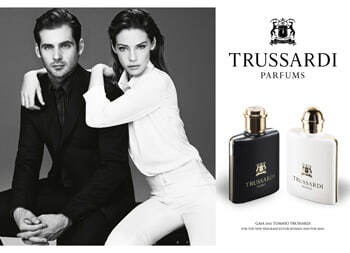 Immerse yourself in a dazzling fragrance that celebrates love, desire and attraction with the Trussardi 1911 Donna collection. An exaltant expression of radiant beauty and modern femininity, Donna is the aroma that she wears, and the one that he loves. Luxurious, charismatic and unforgettably sensual, Donna embodies the purity and passion of an intense romance with its sumptuous floral oriental notes.